Weddings are emotional by default. With the celebration of love, the joining of families and so much joy in one room, it’s only natural to get a little teary. There is one moment during the wedding day, however, that is more touching than the rest: the special dance between the bride and her father. 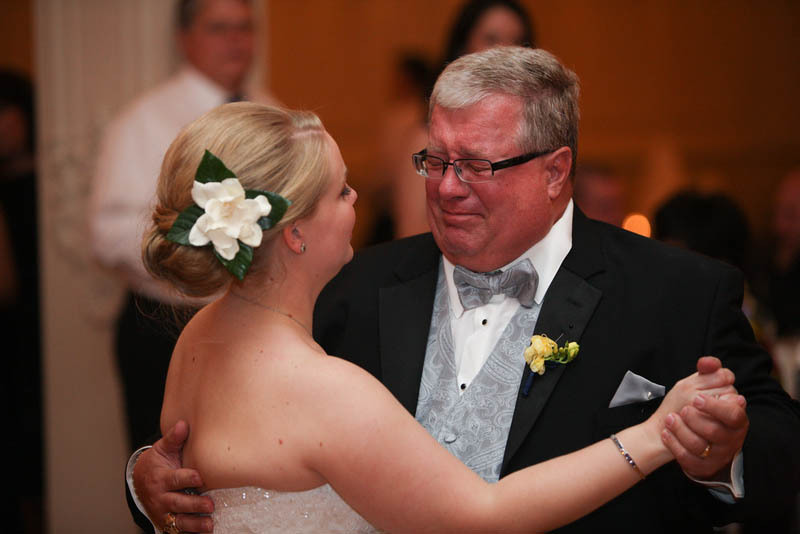 The father-daughter dance symbolises a special and unbreakable relationship that remains strong throughout everything. Therefore, choosing the right song is crucial - but tricky. The song..